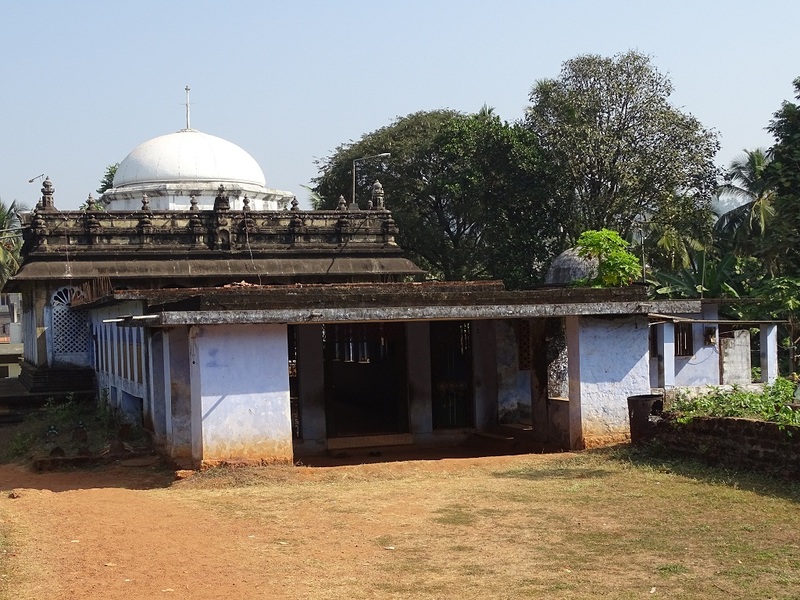 Celebrated in honour of Saint Kondotti Thangal or Sheikh Muhammed Shah, the Kondotty Nercha is held at Pazhyangadi Mosque in Malappuram. This four day nercha festival has no fixed date; the senior Thangal (priest) of the Maqbara would fix the date most probably after harvest, most probably in the months of March – April. 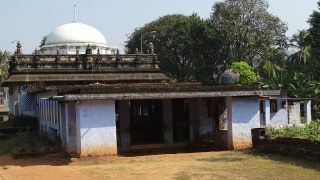 The Nercha festival begins with kodiyettu or ceremonial flag will be hoisted in front of the tomb by the Thiyya community of region. Some of the rituals held part of Kondotty Nercha is the Thokkedukkal on the opening day with firing of 3 guns. The main attraction of the nercha is the pettivaravu, bringing money box as an offering to the tomb. The procession will be accompanied by various performances of artforms like Duffmuttu, Arabana and Kolkali. On the last day is the chandanamedukkal, in which the sandal and Tulsi leaves are grinded together will be carried in pot and will be rubbed on the Jaram or tomb.